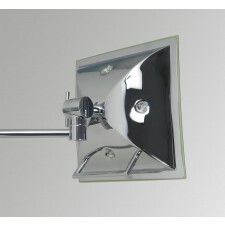 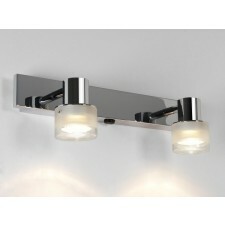 These fittings can make for a wonderful addition any home bathroom. 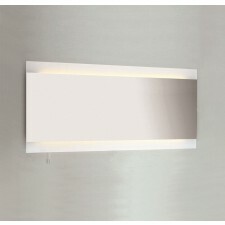 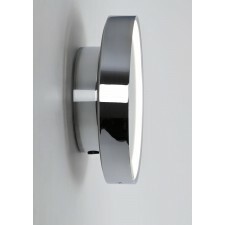 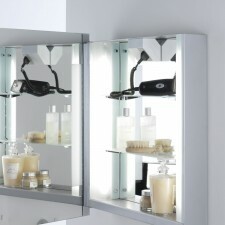 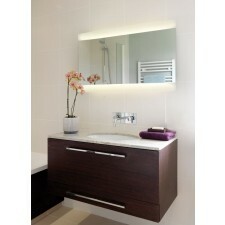 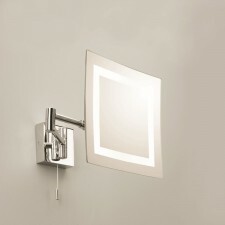 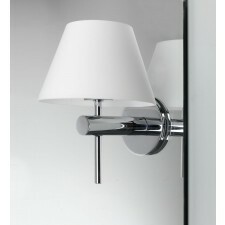 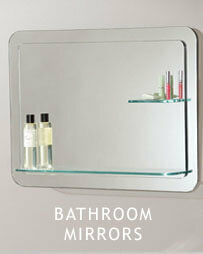 Their universal style makes them ideal for most decors as well boasting a whole host of practical advantages. 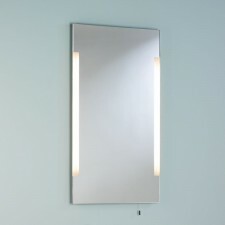 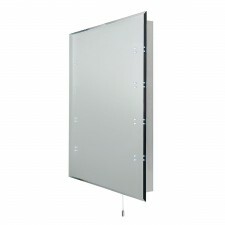 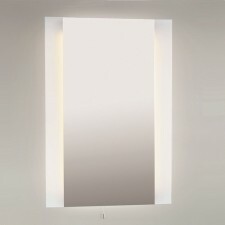 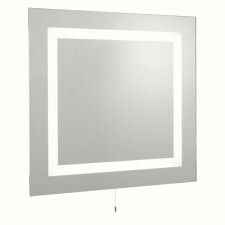 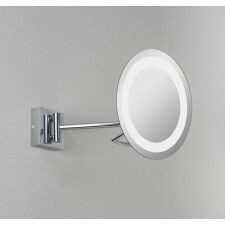 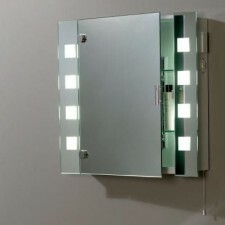 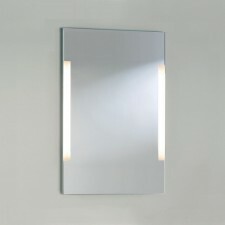 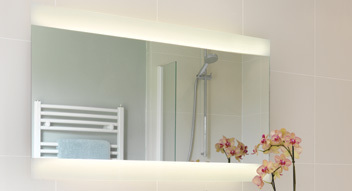 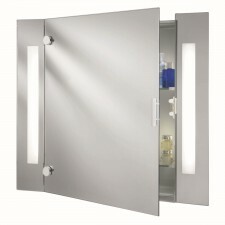 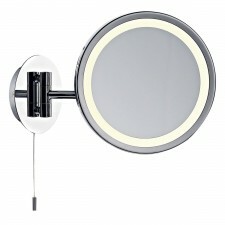 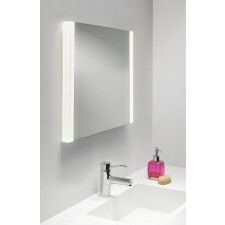 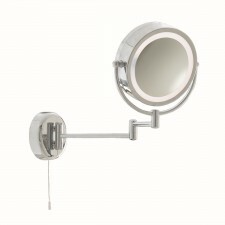 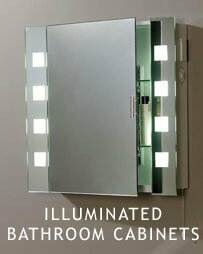 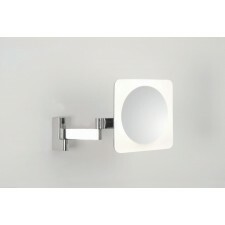 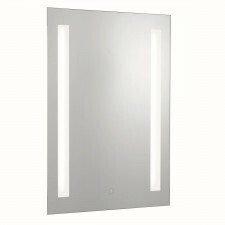 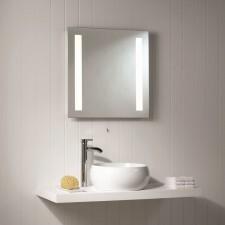 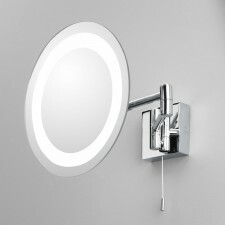 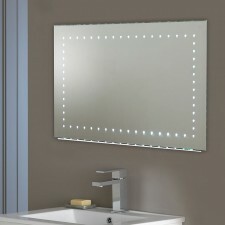 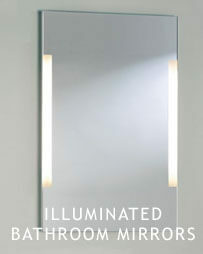 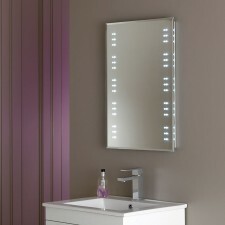 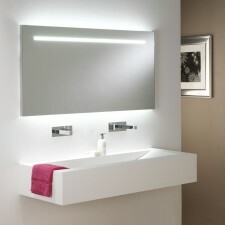 Outside of the basic concepts of Illuminated bathroom mirrors and illuminate bathroom cabinets there is still a great selection of different styles to choose from with great savings on each and every item in the range.